12.5″ Birthday Cake to let your guests know where the party is! 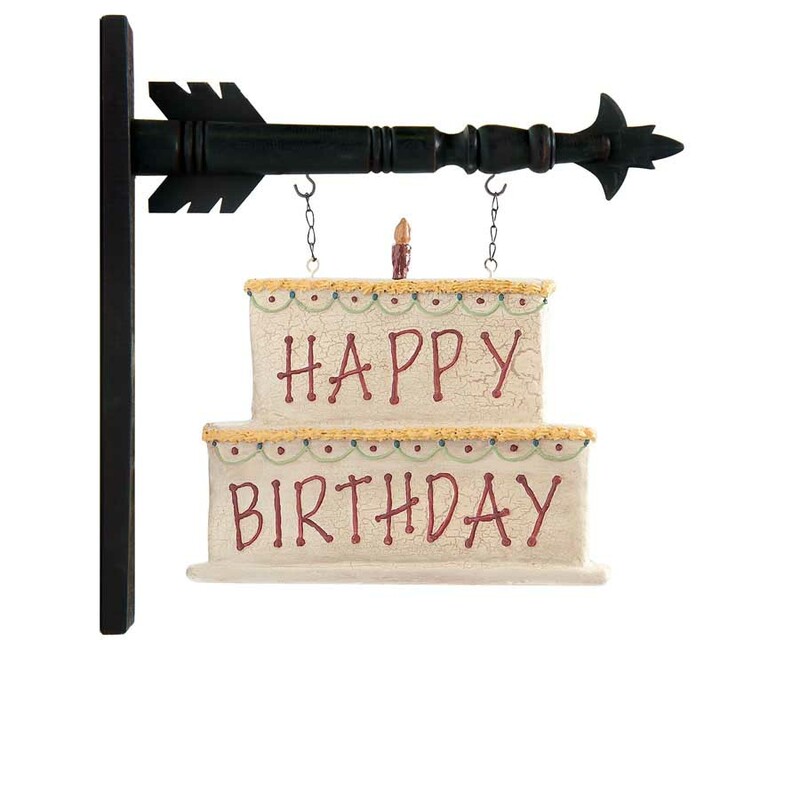 Honor the Birthday Boy or Girl with this unique piece. Pair with your favorite style of Arrow. Arrow holders sold separately.